Great quality of sound despite this small size. Bluetooth connection a little unpredictable. 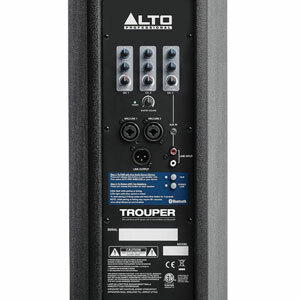 How beneficial has this Alto Trouper Portable Sound System been for musicians and speakers in need of something professional? The first element to talk about here has to be the size and shape of this device. All travelling musicians, especially those with many gigs to cover, need something small and light enough that wont weight them down. This is definitely the case with this lightweight option. This speaker is slim and weighs just 23lbs. There is also the added benefit of the handle and pole socket so users can set it up with ease. This may be small in stature, but it certainly doesn’t sound that way why users plug it in and test out its capabilities. 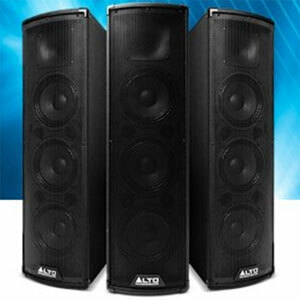 There are many happy users that state that this model offers the same quality – if not better – as they would expect from other, bigger speaker systems. There is the basic equivalent of an 18’’ sub woofer in terms of the depth of sound and power offered and it is just split between three 6.5’’ woofers. This means impressive clarity. It is not just clarity and quality that come as a surprise with this speaker, it is also the volume offered. There are many that are surprised by the levels on this tiny device, and it has caught some off guard. There have been complaints from neighbours in communal buildings even on the lower settings. This means that there should be no problem in getting this to fill a reasonable sized venue if you are a musician or public speaker. 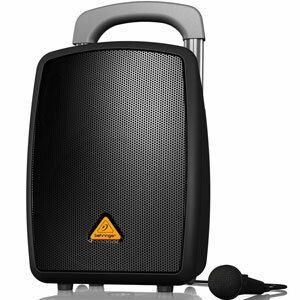 Are there any clear issues with this Alto Professional Trouper Bluetooth PA System that users need to be aware of? It should be noted at this point that while there are indeed many users offering great reviews for this device, and its output, there are some minor issues. The first comes from those that say that this clarity and brilliant sound quality is not instant. It does take a bit of work with the inputs and settings on the equaliser for users to get precisely what they are after. Still, the simplicity and ease of access of this feature means that it isn’t too difficult to play around. The other issue here is the use of the Bluetooth connection which is an important selling point that we are yet to touch upon. These connections should be a bonus for wireless syncing to other devices. It should increase the potential inputs when the system works properly in this case. However, there are two clear limitations to this approach. The first problem is that the connection is a little unreliable and can cut out. The other is that it only syncs one channel at a time, not all three. 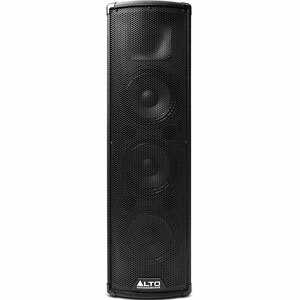 What does this all mean for a final verdict on this Alto Compact Bluetooth PA Sound System? 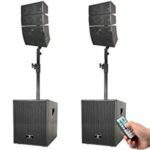 There are plenty of happy buyers that praise this wireless PA system completely when it comes to the sound quality, the overall performance and the design. There is the clear sense that many are prepared to overlook the issues with the inconsistent Bluetooth connection for the simple reason that this system went beyond all of their initial expectations. This is a compact device that goes further than many would expect in terms of the power and capabilities. 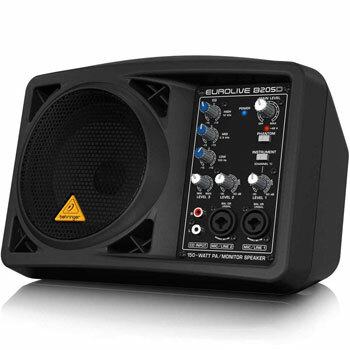 It is therefore a brilliant choice for anyone that needs a portable system for small gigs and regular performances. 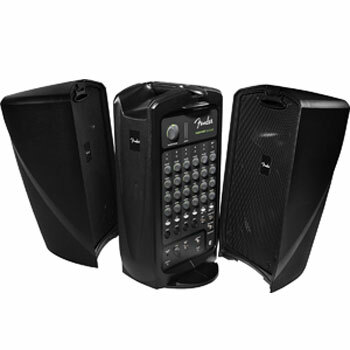 Ignore the Bluetooth part with this Alto PA System and you should have a great experience. Find more reviews about the Alto Professional Trouper PA System on Amazon here.